Munich, Marktschellenberg (09/06/14 10h). The rescue operation is slow and difficult. There is need for more experienced cave rescue specialists. The offer of support of the Italian Cave Rescue has not yet been adopted. Instead, now Swiss cave rescuers were requested. 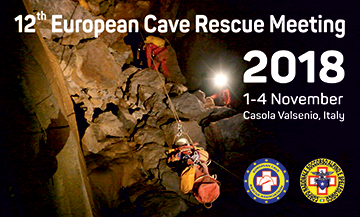 The cave rescues in Italy, Croatia and Slovenia are on alert.